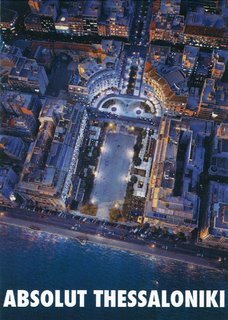 Well, talking about Thessaloniki, here is an interesting advertisment. This is no illusion. 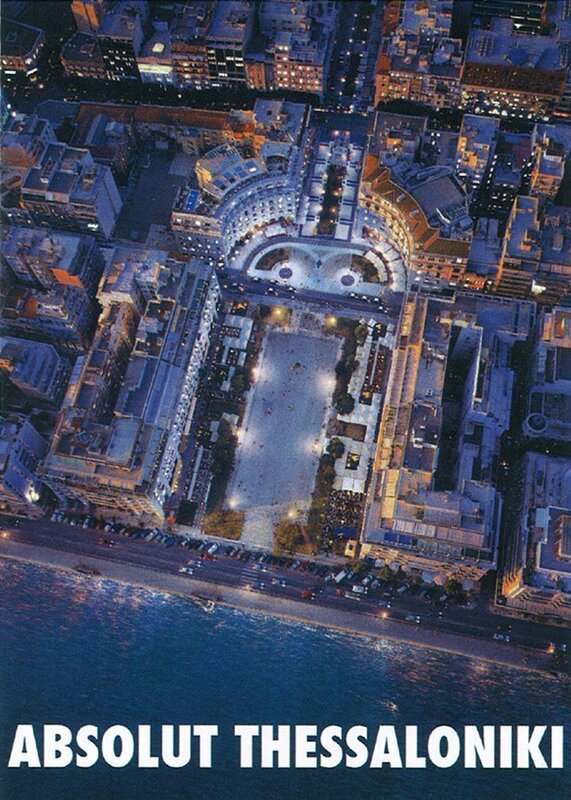 It is a true aerial photo of Thessaloniki's central square, Aristotelous square. 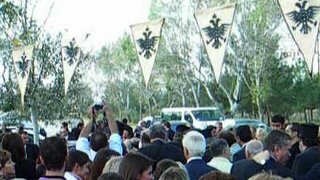 My city, Thessaloniki is celebrating today. 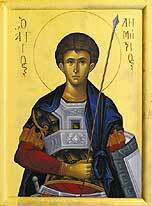 Celebrating its protector St. Demetrios and its 1912 liberation from the Ottoman empire. 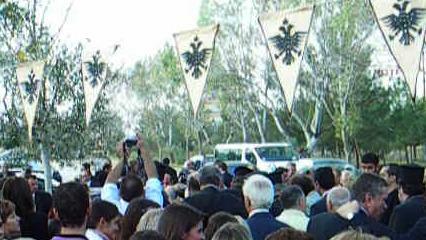 The Ecumenical Patriarch Bartholomew visited TEI of Thessaloniki on Friday the 20th of October 2006. Yes! my friend Bruno is coming to Greece this Easter with his family.